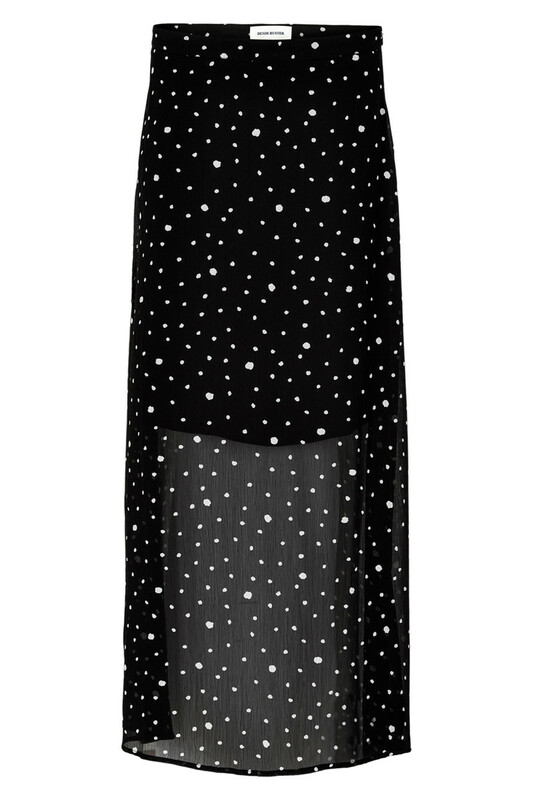 Denim Hunter has made a trendy and beautiful skirt with inspiration from the popular Mona dot dress. 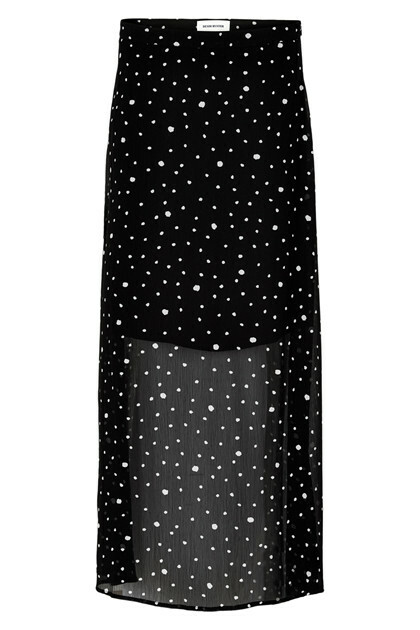 The cute dots is timeless and the long skirt can be styled in many different ways. Try to style it with a cosy knit and a pair of boots or style it with almost anything else in your wardrobe.